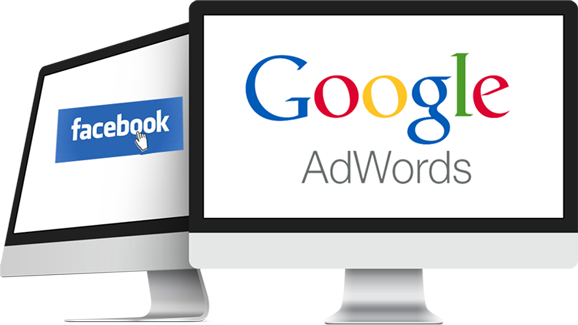 What is Google Adwords and Facebook Advert? Campaign set up includes Ad Text, Bid Setup, Number of Keywords, Geo targeting Setup Conversion Tracking, Ad Scheduling Setup, Remarketing Campaign. 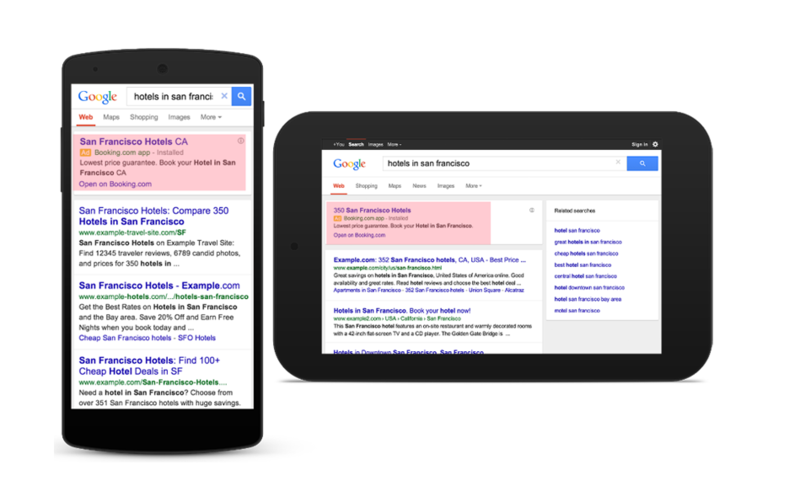 What is PPC service Consultation? A/B Testing,CTR Analysis,Landing page design,Competitor Analysis Landing Page Recommendation,Landing Page optimization,Keyword Refinements (if required). Banner Ads,ROI Management,Keyword Optimization, Ad Copy Optimization,Google Analytics Set-up Keyword Bid Optimization,Daily Campaign Management. Why PPC Cost So Much? In starting it require some amount of time to acquire Data of Your customers both in Google Adwords and Facebook Adverts and then we optimize campaign for best then it start giving you best results. Why are we not getting Results? Results are Based on how effective your Campaign is running based on conditions. How do we provide Reporting? Social Media Advertising includes Facebook ads, Twitter ads , LinkedIn ads, Instagram ads and Many More Social Media Depending Upon Your Business Needs or Target Market. 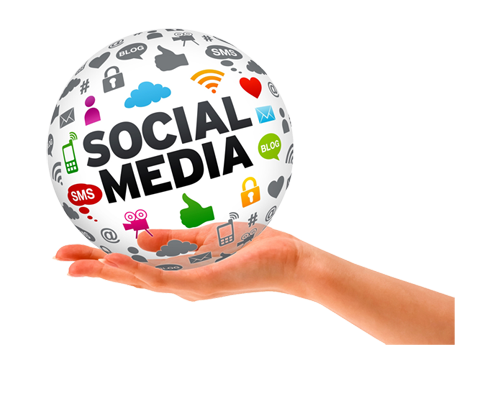 So social media is excellent form of advertising as far as it concern to B to C marketing or for Ecommerce Business. connect with real people on any device. Messenger can help you harness the power of messaging to offer valuable services to people. The Audience Network helps extend your campaigns beyond Facebook, delivering adverts to more people who you care about in more places. Whether it's building awareness of your business or a new product, our brand awareness tools can help people learn more about what matters to you. built to help you reach your goals. Made from a series of still images, slideshow adverts create a seamless video experience that loads quickly on any wireless connection. Facebook video adverts were created especially for News Feed. They load seamlessly and play automatically, putting the power of sight, sound and motion in the palm of people's hands. Canvas can accommodate video, text, images and so much more. Whatever story you want to tell, Canvas can help bring it to life in a fast-loading experience tailor-made for mobile.